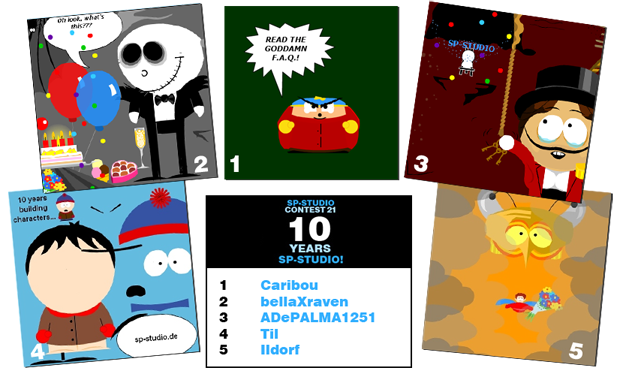 A new contest has started and I hope many will submit their SP-Studio pictures. This month the topic is “female musicians”. Choose a female singer, drummer, DJ, guitar player or whoever comes to your mind. It must be an existing person or a famous fictional character, no made up ones. So please do not forget to mention the name in the title or description of your upload. You can join the contest by registering a nickname in the Community. Have fun! I am sure everybody knows some female musicians he wants to build with the SP-Studio. Read all details about the rules in the Forum.